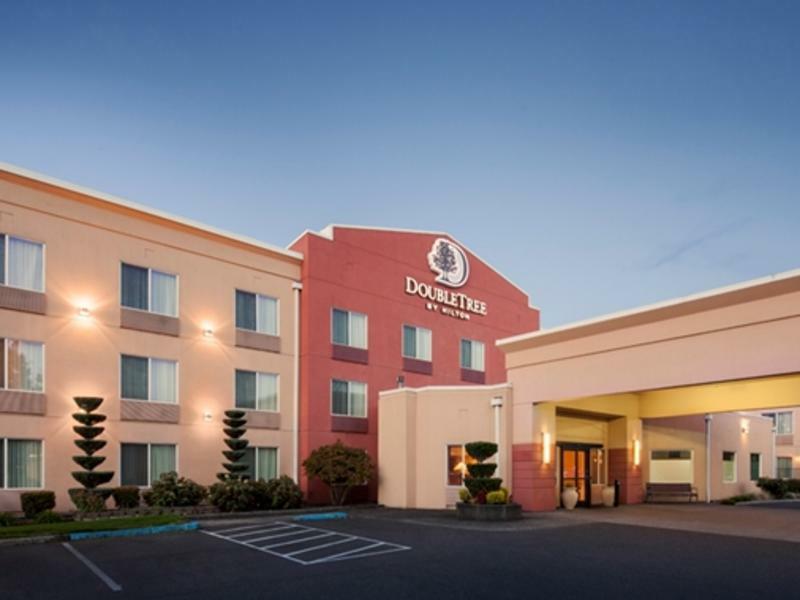 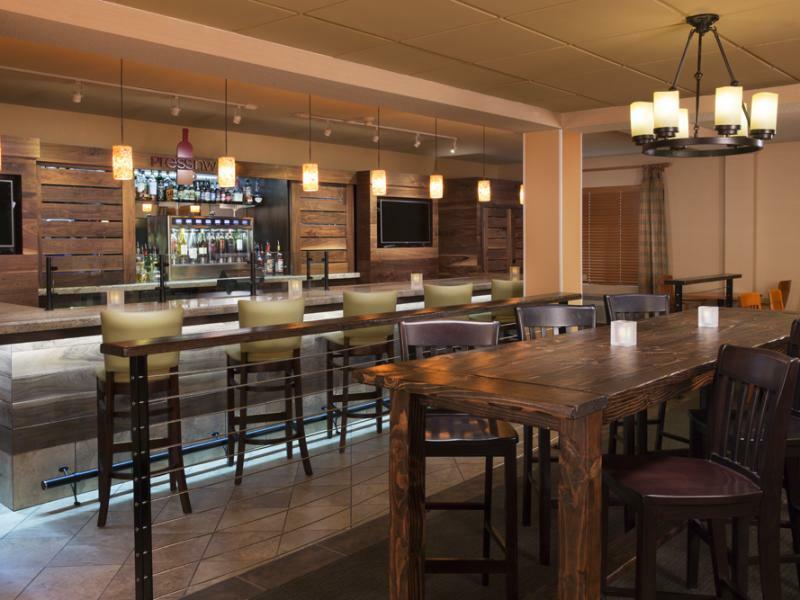 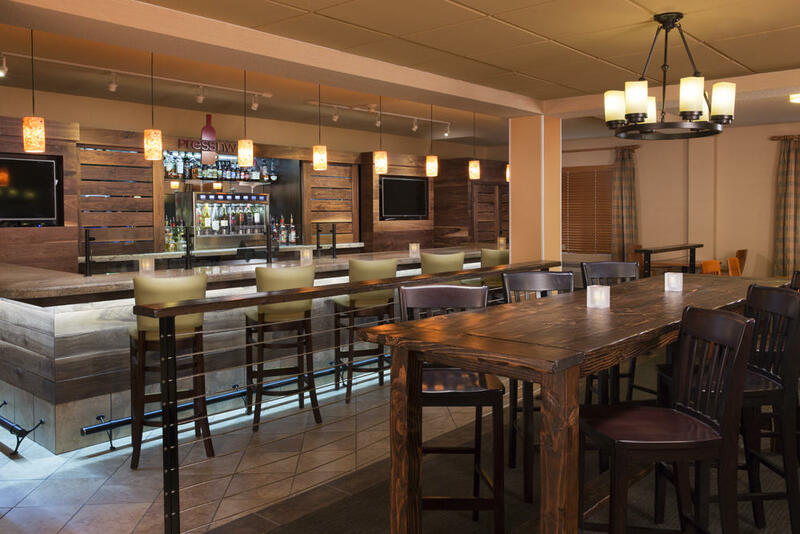 Welcome to the DoubleTree by Hilton located in Vancouver, Washington. 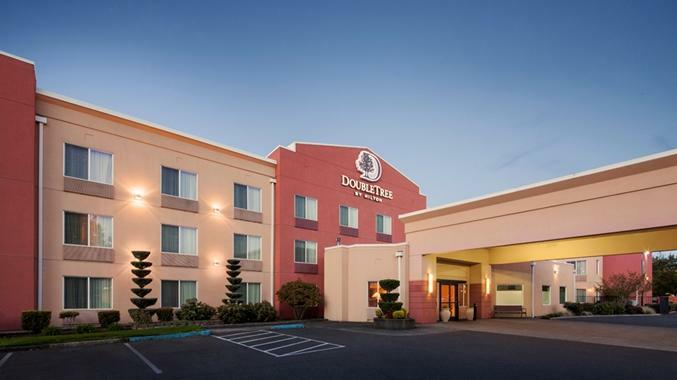 We are conveniently located near the gateway to the scenic Columbia Gorge and six miles from Portland International Airport, just off of I-205 and Mill Plain Blvd. 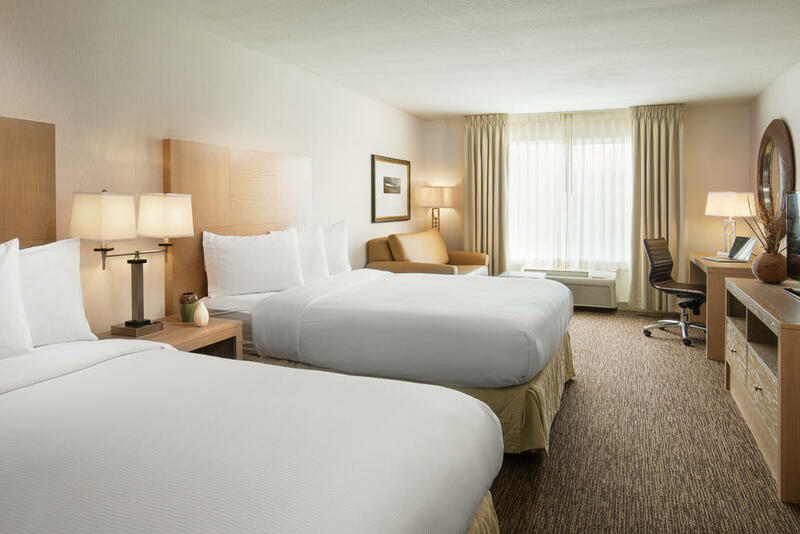 Our Vancouver, Washington hotel is close to Columbia Tech Center and is just a short drive to downtown Portland and the many leisure venues and activities the city has to offer. 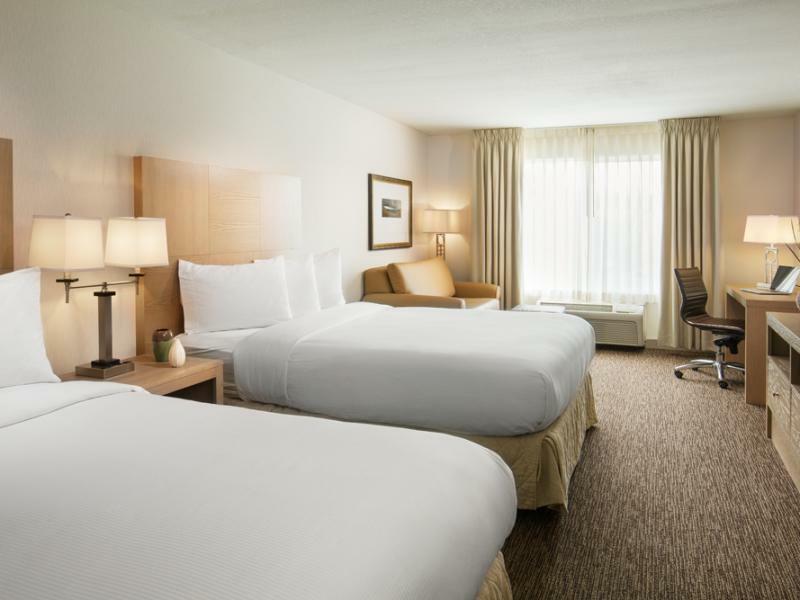 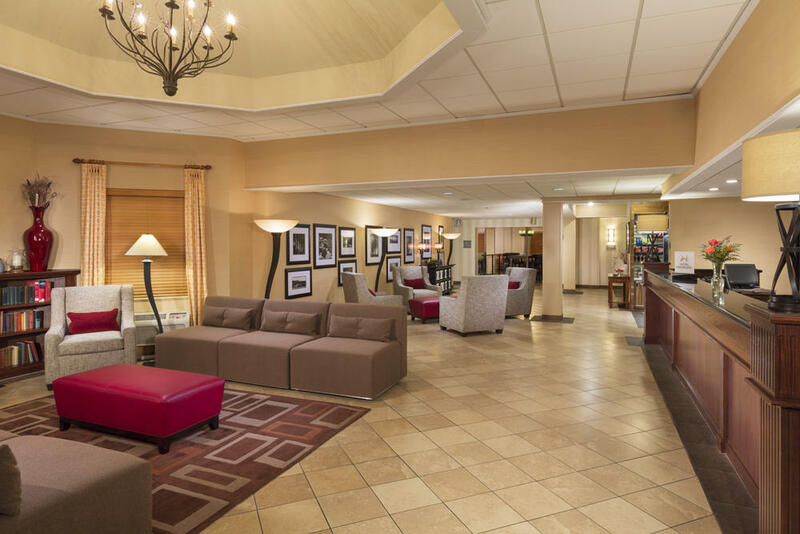 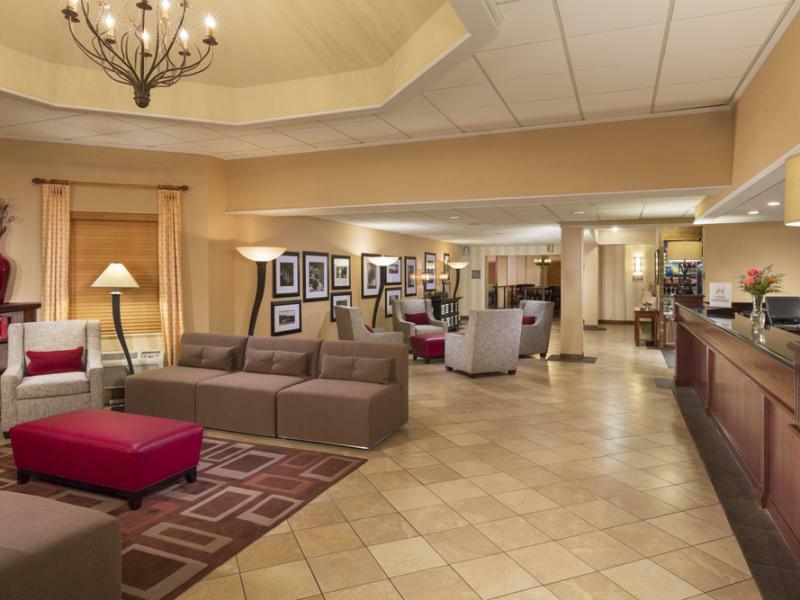 Our North Portland / Vancouver area all-suite hotel has the perfect location for business or leisure travelers.